HILTON HEAD ISLAND, S.C. – Nine teams earned bragging rights for a year by winning the United States Tennis Association South Carolina Adult 65 & Over and 75 & Over Invitational League State Championships. 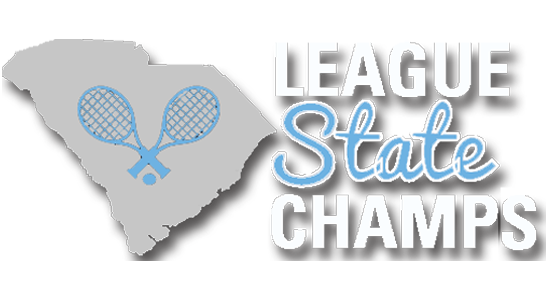 The championships, held November 4-6, 2017 on Hilton Head Island featured players from across the state. The teams, which represent various clubs, parks, recreational departments and organizations, made it to the championships because they finished at the top of their local leagues. For more information, go to sctennis.com/leaguechamps. Pictures can be found on the USTA SC Facebook page.